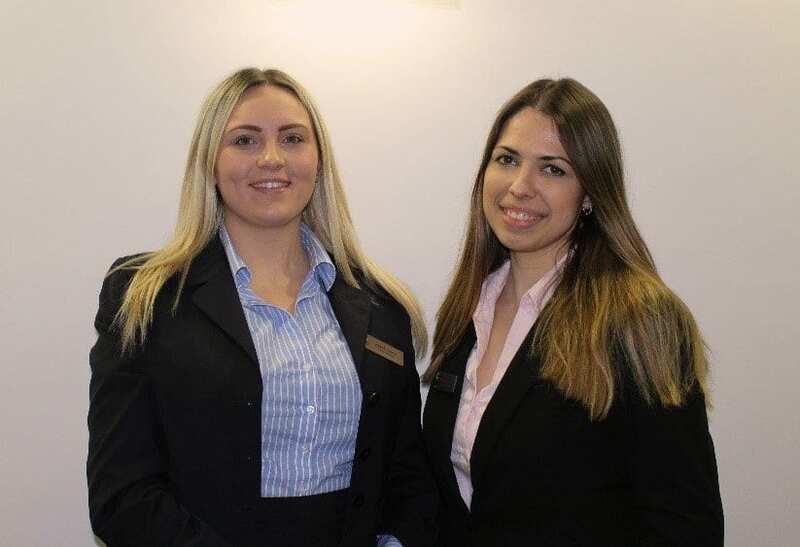 Church House Westminster has recently welcomed two new team members – Katie Housego as events coordinator and Veronika Kabrun as sales and marketing assistant. With a degree in Event Management and Drama from Winchester University, Katie will work across the event planning portfolio providing end-to-end service to clients and enhancing Church House Westminster’s reputation for providing first-class event support and delivery. Veronika has joined the team after gaining a degree in Marketing with Business Studies from Canterbury Christ Church University and brings industry experience, having previously worked for a catering company. 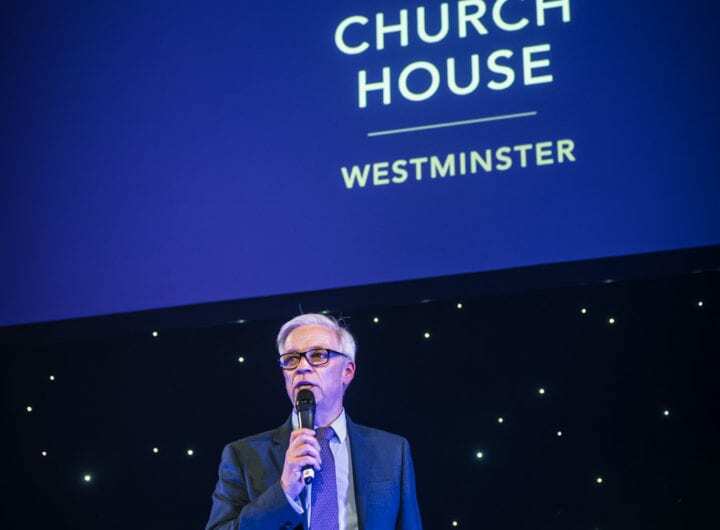 Church House Westminster is one of London’s most versatile event venues. The AIM Gold accredited venue offers 19 flexible event spaces, which accommodate between two and 664 guests, and hosts a wide variety of events including meetings, conferences, awards ceremonies, gala dinners and receptions. For more information contact the team on 020 7390 1590.